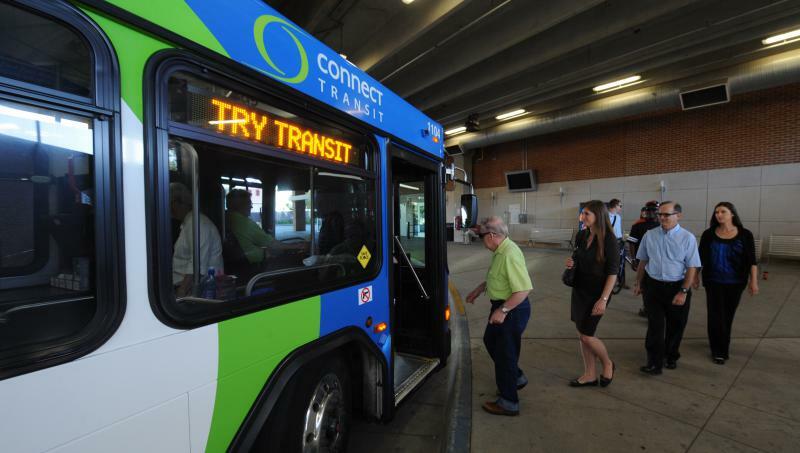 The Connect Transit Board of Trustees held a special meeting Wednesday to consider extending hours for four of its most used routes. Bloomington-Normal’s public transportation service plans to extend its more popular bus routes later at night to improve access in a move that officials say won’t cost the service any additional money. The Connect Transit Board of Trustees voted Wednesday to extend buses for an additional hour each night on its green, red, lime and yellow routes which generally run from downtown Bloomington to Uptown Normal, Illinois State University and other locations in Normal. The move extends some routes to as late as 10:15 p.m. Service currently ends at 9 p.m. for most routes. General Manager Isaac Thorne said riders told the bus service through community engagement sessions and surveys they wanted the later service. He added the extended routes will be most beneficial to retail workers and college students who have night classes. Thorne said Heartland Community College pushed for the later times for its yellow route, though service is being reduced during some off-peak times. Thorne said the move is revenue neutral because it will reduce the frequency of its tan and brown routes from once per 30 minutes to once per hour. Those routes run generally east-west, accessing Central Illinois Regional Airport to the east and the Bloomington Walmart to the west. Thorne added the four most-used routes account for 60 percent of Connect Transit passengers. The extended hours are scheduled to take effect Aug. 19. 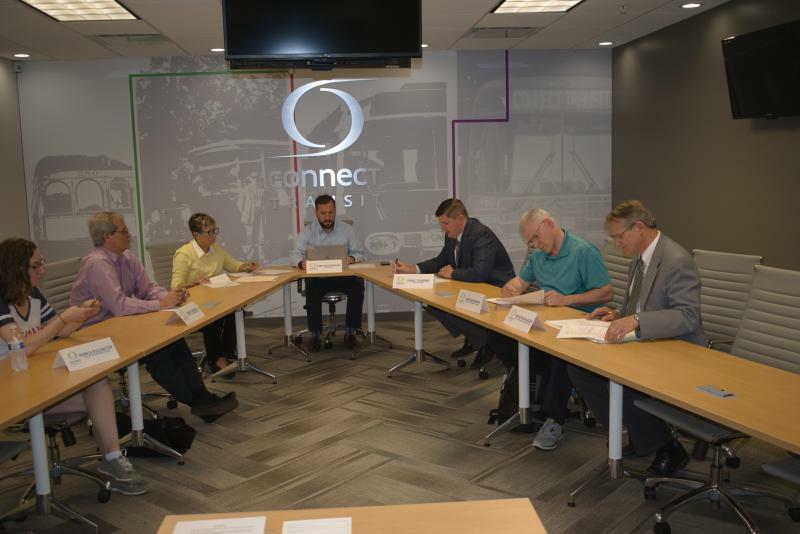 Editor's note: GLT Program Director Mike McCurdy is chair of the Connect Transit board.